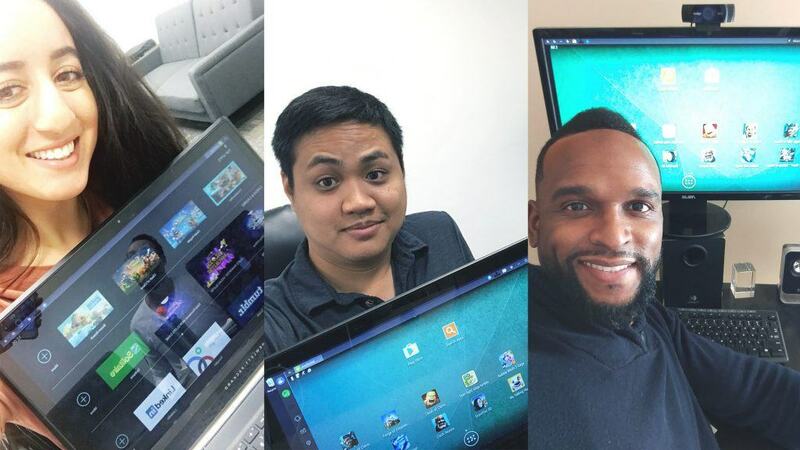 In the comments below upload a selfie with BlueStacks… that’s it! Having your favorite game open in BlueStacks is totally fine. We just want to see our peeps with BlueStacks. BlueStacks Premium subscription (ad-free) for one month. Contest is open to globally! Winners will be replied to via Disqus comments below. Please check email Disqus sends and reply, then we can upgrade your account thereafter. If you are chosen, you will be notified by email. Winners must respond within three days of being contacted. If you do not respond within that period, we will disregard your entry. Make sure that the account you use to enter the contest includes your real name and a contact email. We may ask you to join our emailing list for marketing purposes. We will ask to use your selfie for our marketing efforts. Entries can be submitted until Monday February 13, 2017 at 11:59PM PT. Enjoy!